How Far is Dolphin Metro Point? 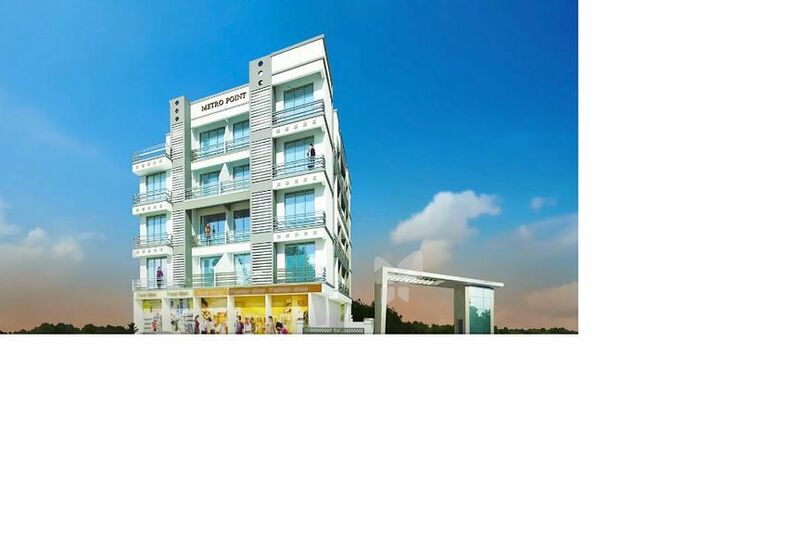 Dolphin Metro Point is one of the popular residential developments in Taloja, neighborhood of Navi Mumbai. It is among the ongoing projects of its Builder. It has lavish yet thoughtfully designed residences. Porceleno Flooring in Living Rooms, Kitchen and Bedroom. 4 Feet Height Glazed TilesAabove Kitchen Platform. Full Height Glazed Tiles in Toilets and Bathroom upto Beam Level. Lambi Finish Walls with OBD Paint. Finest Quality Chequered tiles on Stilt Parking. Cable T.V., Telephone, Point in living & Master Bedroom. Tinted Glass in All windows.